Three Blind Mice’s biggest flea to date will have more than 180 vendors. For two days, the F1 pit building will host throngs of shoppers, live acoustic music and a variety of grub. The market will feature apparel from local bloggers, Christmas products, brands from Bugis Street, men’s wear and vintage plus street-style apparel at SOI 15. 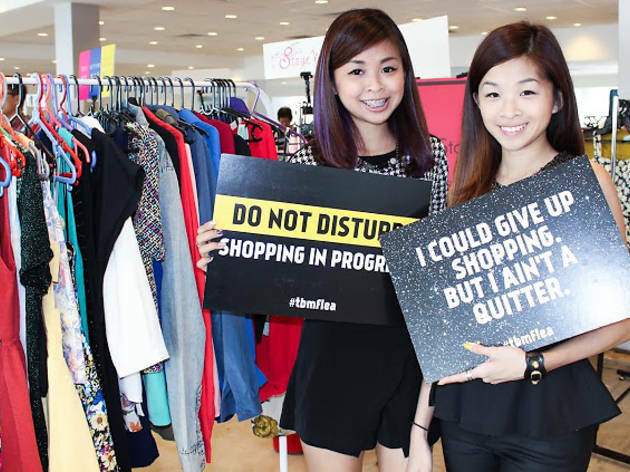 Catch social media personalities such as Rachell Tan and Chloe Choo at the Raid My Wardrobe section, where pre-loved items will be going for as low as $5. 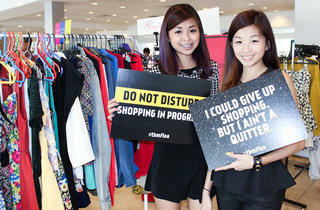 Operating till late on Saturday, the flea will run a four-hour special during which customers can participate in interactive activities with giveaways and promo perks.